Energize is a program dedicated to the myriad community benefits possible when actionable data are put in the hands of purposeful youth. The first engagement campaign will feature energy conservation data, transforming the stigma surrounding ‘smart meters’ into a fresh force for public good. 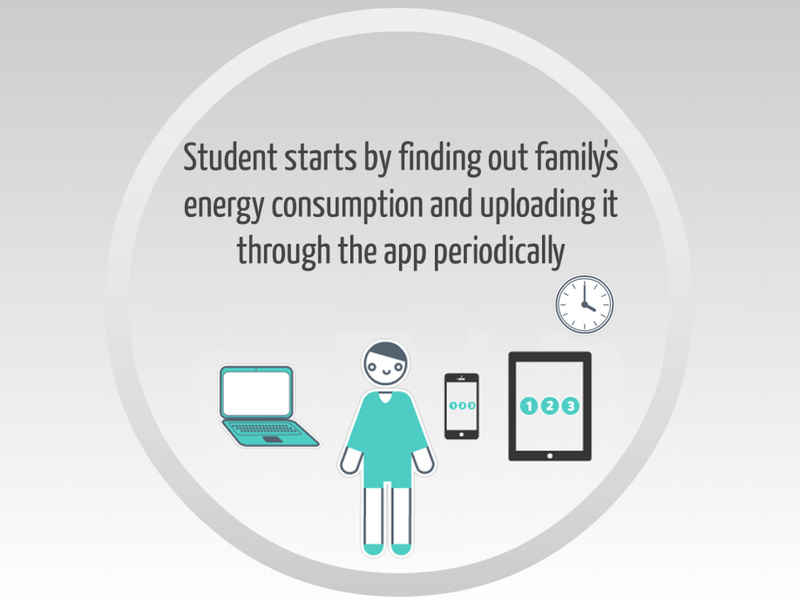 Via a smartphone app, students will encounter economic and safety factors related to gas and electricity on the way to becoming ‘energy managers’ in their homes, using their devices to capture and share home metering data as they seek to reduce energy consumption. A share of the money they save will go to city charities of their choice, attaching real meaning to their work. The Energize program will cultivate an expanding portfolio of data-driven philanthropy opportunities for youth. Energize illustrates an essential Urban Opus value proposition: that data streams are always tied to revenue streams, so that when people are meaningfully engaged with such data their actions can benefit community health and wealth. Energize employs “participatory sensing” to offer youth avenues for selfless societal contributions. The Energize campaign for energy conservation will be a mobile-based participatory challenge designed to engage teenagers in simple home-based activities that generate value for community and city. Explorations are underway with school districts to host the campaign across school catchment areas, and in integration with existing energy conservation and safety programs. Students will be able to stream data from their home smart meters, and capture gas meter readings, in order to understand the effect of their conservation measures, and to compare them with peers at a neighborhood and school level. Accomplishments can be shared onto popular social networking sites including Facebook. Philanthropic donations, incentives and rewards can be facilitated through partners and sponsors as part of the data streams. The essence of the campaign is that youth are able to participate on their own time and on the devices they love, and will be able to earn meaningful recognition in their home, in their school, among their peers, and across their community. They will live in a world where actionable data are everywhere, and Energize allows them to assume their individual responsibility and opportunity as digital citizens. A demonstration prototype for the Energize program is in circulation.